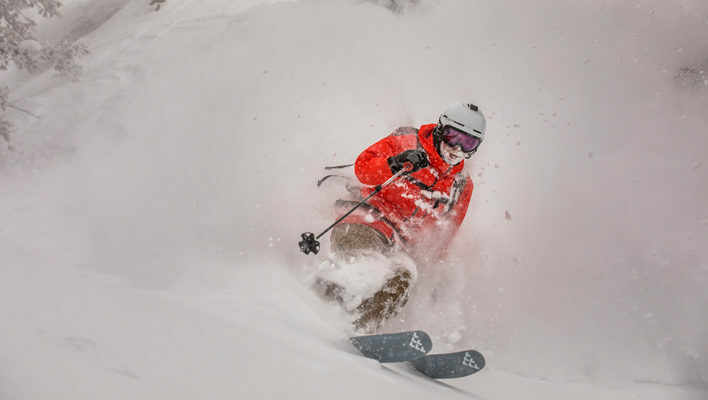 The 2020 Gear Test Week may be over, but memories of a week fueled by powder, sun and fun are still fresh in the minds of testers and editors. 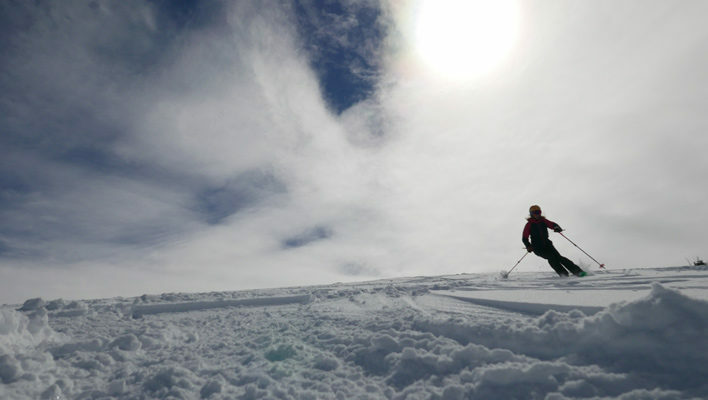 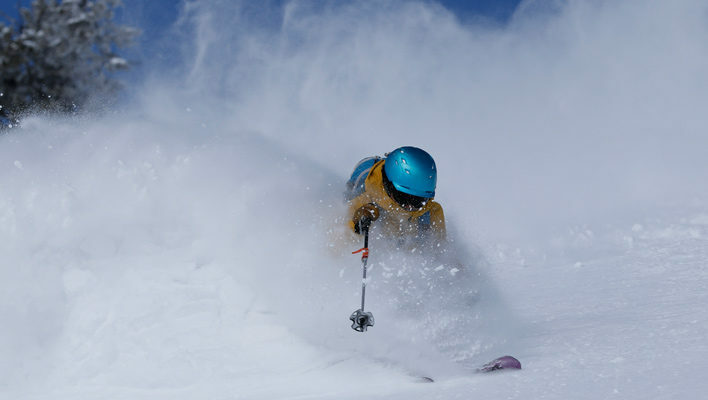 Snow was in the air last week when over 40 testers converged on Powder Mountain, Utah to test skis, splitboards, boots and bindings for the 2020 season. 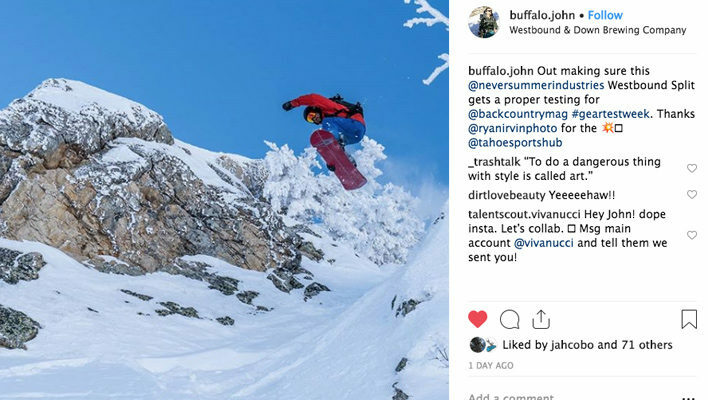 Last year’s 2019 Gear Test Week was the first at which skiers and splitboarders shared slopes and brews while reviewing the upcoming season’s standout hard and softgoods. 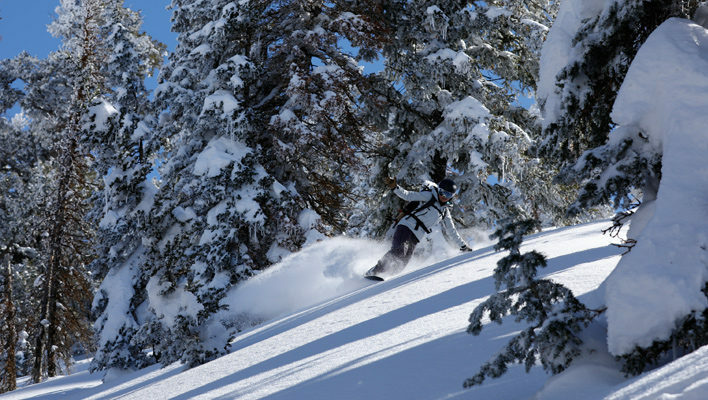 And it was such a success that once again, Powder Mountain, Utah is host to both one-plankers and two, seamlessly coming together like the splitboards that are gracing GTW 2020.